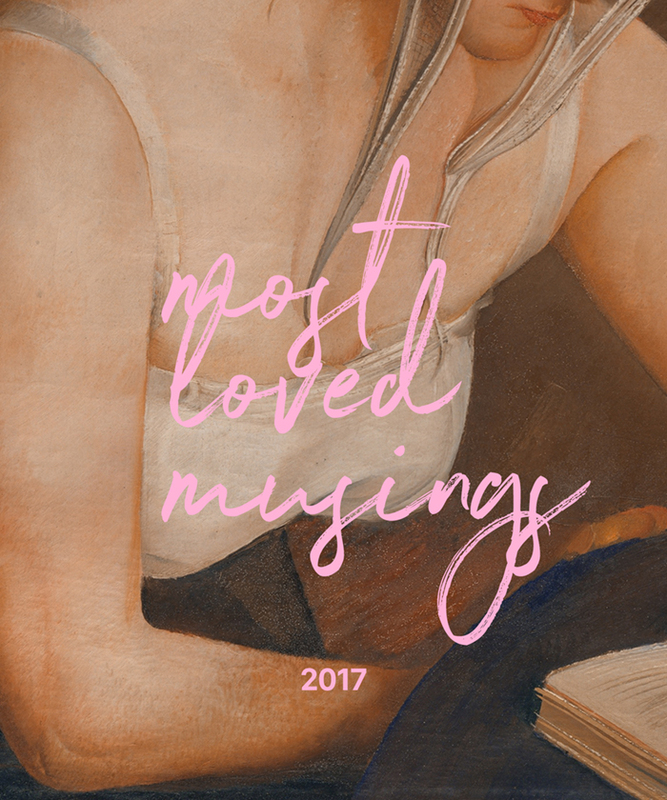 Here is a compilation of some of my most loved musings and resources I shared across my main platforms in 2017. This is my little gift to you and I hope you find any them helpful as much as others did. May they remind you to be, in your own way, a more caring and braver creator in the coming year. Are you there for you on the daily? What's your sentimental idea of success?